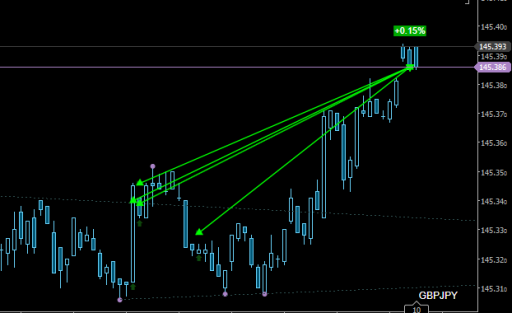 Still holding USDCAD Hedge from Monday. 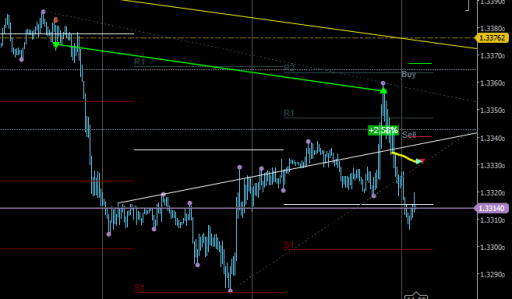 21:35 re-hedge USDCAD as price does not go up as expected. there is one Oil based event in 15 minutes, if that doesn’t make a significant change in price, will hold the hedge till tomorrow.